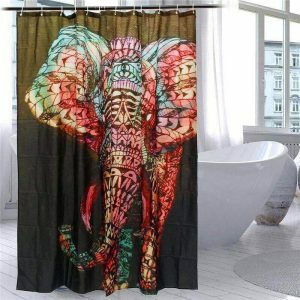 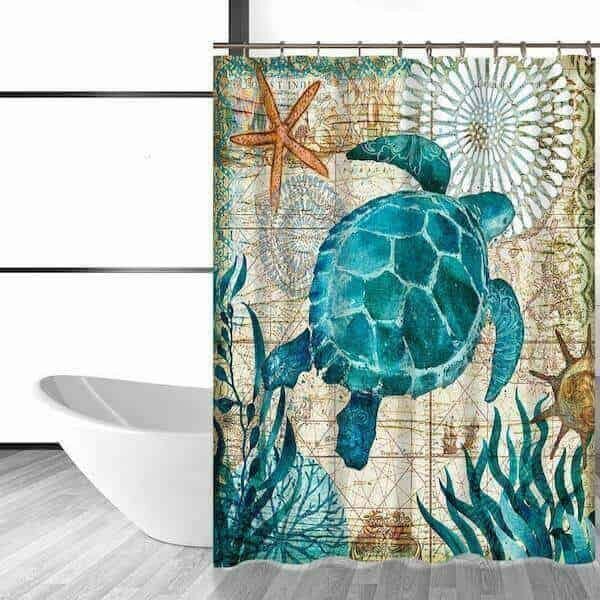 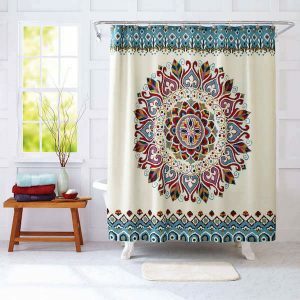 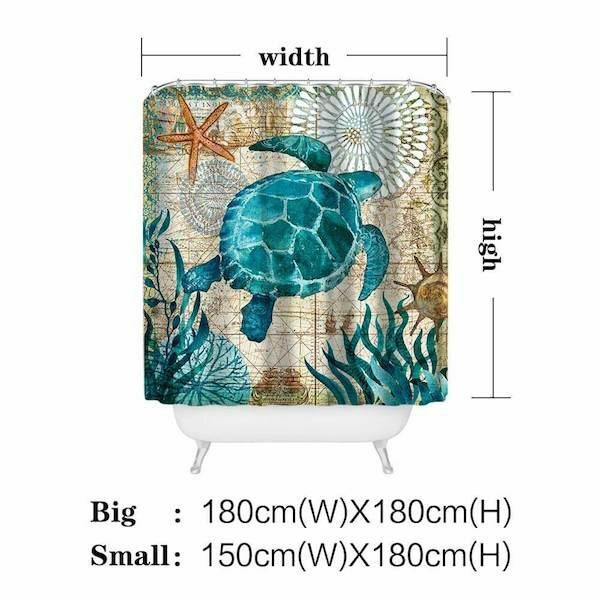 Beautiful sea turtle shower curtain. 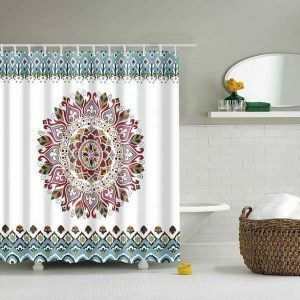 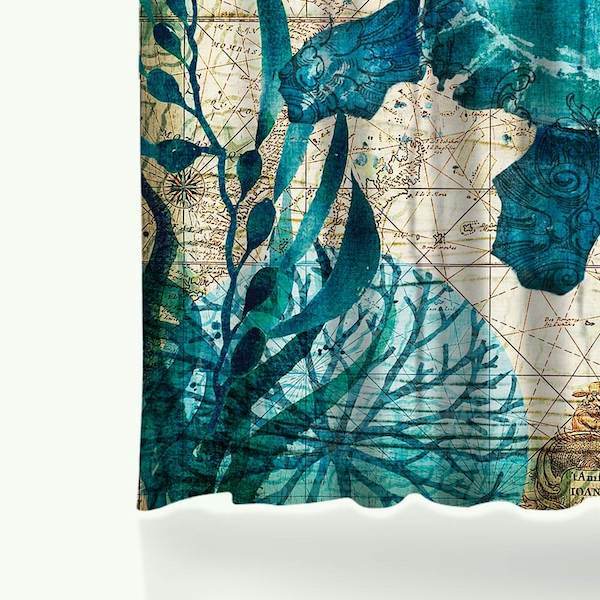 Highlight your bathroom space by throwing curtains and immerse yourself in beauty. 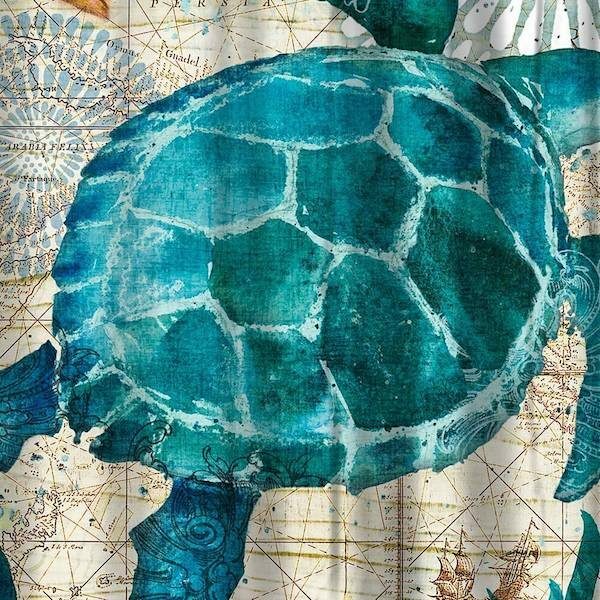 Explore the amazing contrast of the Under the sea world, embrace the vintage and marine style, and this curtain will share with you the harmonics of silence with its oceanic colors. 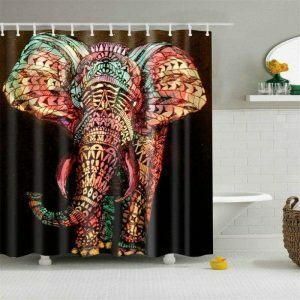 Thanks to the new digital printing technology, your photo tapestry will not lose its colors with the sun or water; It has powerful contrasts and impressive color reproduction for an even more graceful decorative effect!